Biblical scholar and historian Frances Young has produced a volume of essays on the topic of Ways of Reading Scripture. Most of the twenty-five essays that are included have been published elsewhere. But Young wrote some new essays for this publication. That alone shows extra consideration since often these collected essays do not include much by way of new, scholarly contributions. What better way to learn how to pray than to listen and to learn from the prayers of Jesus. And this is what Mark Jones aims to do in his recent book, The Prayers of Jesus. The book’s subtitle, Listening to and Learning from Our Savior, supplies something of a thesis for the work. Iain Provan has picked a fight with retrieval theology and certain forms of conservative Christianity (e.g., with Norm Geisler). 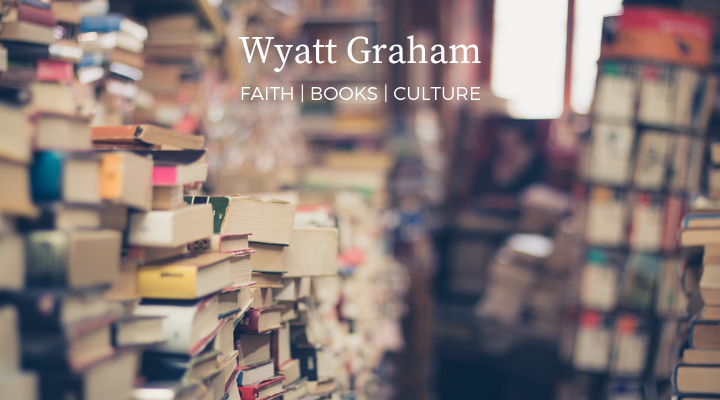 While making his case for the right reading of Scripture (i.e., in line with the Reformation), he covers almost every area of biblical studies. Surprisingly, despite the wide-ranging argument, Provan writes consistently at a high level with mostly persuasive arguments. At its core, The Reformation And the Right Reading of Scripture is a historical study of how Christians have read the Bible through the ages. Yet Provan argues historically for a particular kind of reading the Bible, namely, the kind of biblical interpretation practiced during the Reformation. In her massively popular book, Girl, Wash Your Face, Rachel Hollis exposes common lies that we believe which prevent us from becoming happy. She explains, “This book is about a bunch of hurtful lies and one important truth.” (xi). What is the truth? Hollis explains, “You, and only you, are ultimately responsible for who you become and how happy you are. That’s the takeaway” (xi). Buck up. Get to work. And grab happiness by the horns. To do so, Hollis argues that we need to destroy every lie we believe (xii). She explains, “Recognizing the lies we’ve come to accept about ourselves is the key to growing into a better version of ourselves” (xiii). Elsewhere she writes, “More than anything, I hope you’ll rest in the knowledge that you can become whomever and whatever you want to be, my sweet friend” (xvii). Given the popularity of Hollis and her book, I’d like to offer three thoughts on Girl, Wash Your Face to help you to evaluate the book.